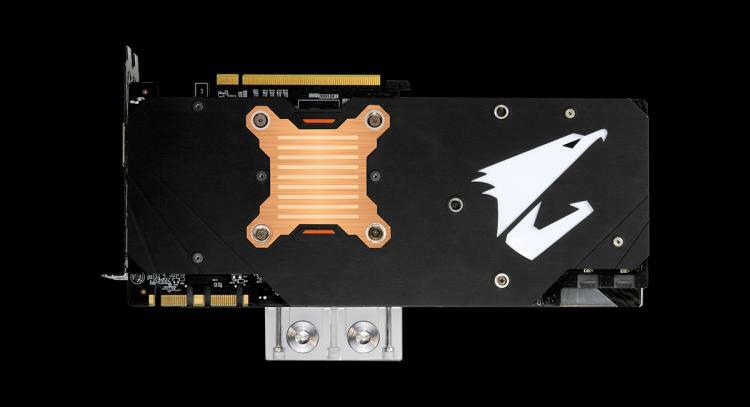 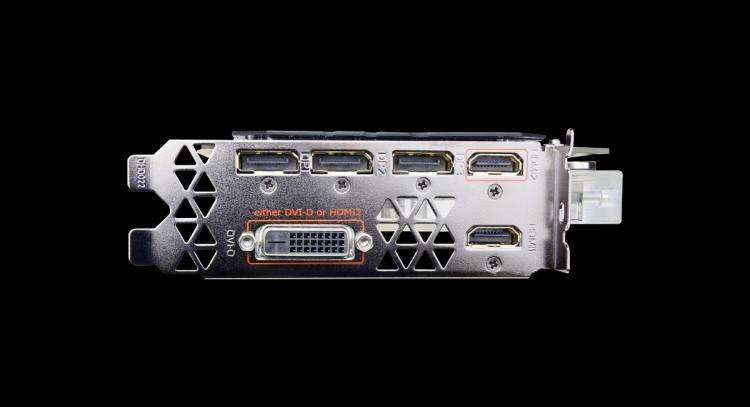 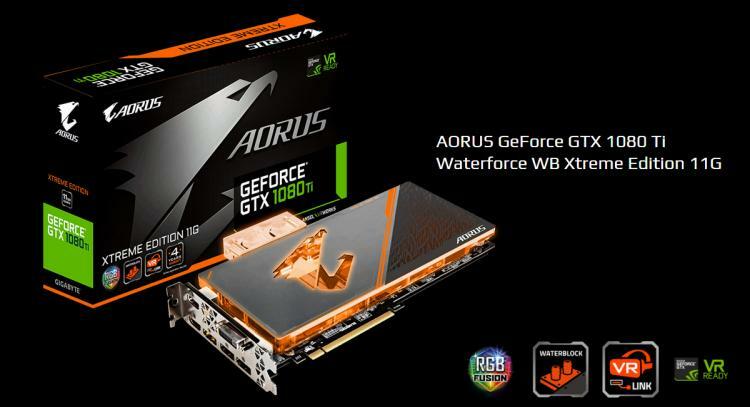 GIGABYTE adds the new AORUS GeForce GTX 1080 Ti Waterforce WB Xtreme Edition 11G in its Pascal-based NVIDIA 10 Series line-up featuring a full-cover water block. 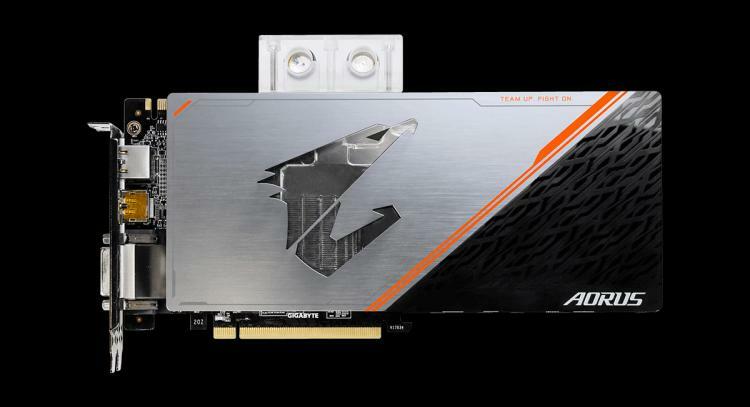 It is GIGABYTE’s newest graphics card featuring the WATERFORCE liquid cooling system. 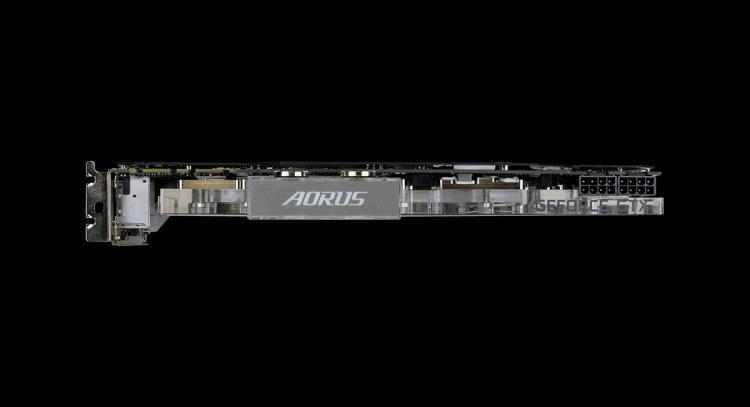 With the superior cooling performance of the water block along with a 12+2 power phase design, the AORUS GTX 1080 Ti Waterforce WB Xtreme Edition offers higher factory overclocks compared to air-cooled models from GIGABYTE and even from other brands.